MIAMI COUNTY — The Ohio Secretary of State’s Office will conduct an investigation into the 6,288 votes missing from the county’s November election totals. LaRose, who was sworn in Jan. 14, has directed his Elections Division to conduct the investigation. The investigation will include interviews with board members and Board of Elections staff, as well as a review of all related documents, including the county’s Election Action Plan. According to Jon Keeling, the Secretary of State’s communications director, the investigation was initiated last week. “Once we feel we have all the necessary information, Secretary LaRose will make a full report and recommendations for next steps so we can make sure such a failure does not happen again in Miami County, or any county,” Keeling said. Board of Elections Chairman Dave Fisher, who called the Secretary of State’s decision to open an investigation “a welcome event,” said the office will send a team to begin the investigation on Thursday. The problem occurred on election night, when the early votes were not counted in the first round of results. The board said during their meeting Tuesday that they believed the problem had been corrected on election night. The uncounted votes were discovered by the Secretary of State’s Office and reported to the board on Dec. 20. The board was scheduled to meet on Thursday and discuss a proposal from the Butler County Board of Elections to assist Miami County in an investigation. That meeting was cancelled Wednesday. 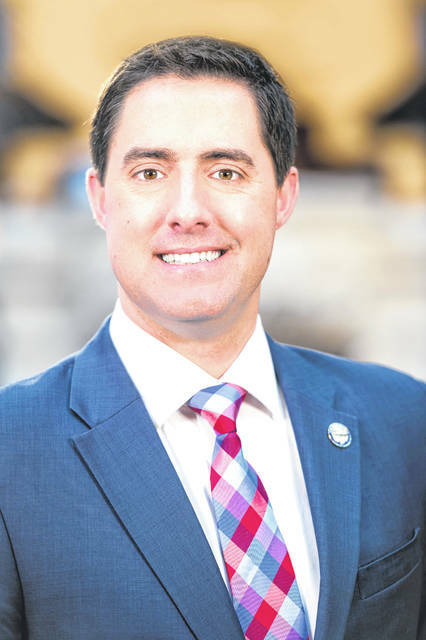 Fisher said he spoke with an official from the state’s Elections Division Wednesday morning and was informed that the Butler County board could not legally conduct an investigation.